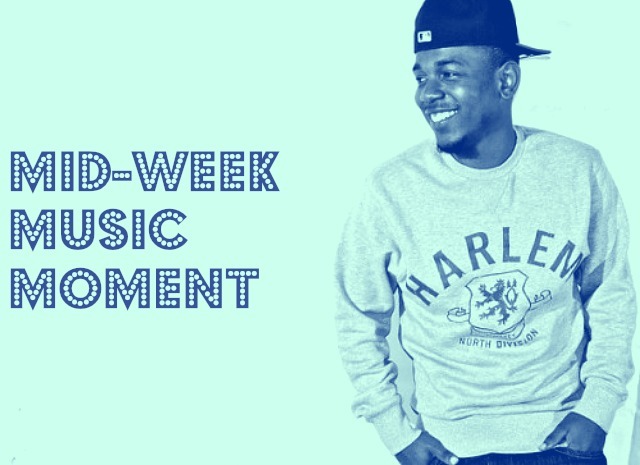 There was a time last week when I felt like I kept hearing the name Kendrick Lamar over and over again. It was all "best rap album of the year" this and "Dr. Dre loves him" that. Anyway, I decided to take a listen to good kid, m.A.A.d city for myself. I realized I'd heard the song "Swimming Pools (Drank)" a few times already, and I enjoyed a lot of the other songs as well. I'm not a hard-core rap fan so I'm not gung-hoe for the whole thing, but this bonus track, "The Recipe" has a great hook - which obviously I love. I'm not going to lie, this is a great drinking/party song, but also a great one for driving (if you do that kind of thing) or a lazy Saturday afternoon.